Canadian Silver Maple Leaf are the one world's most recognized silver pieces. 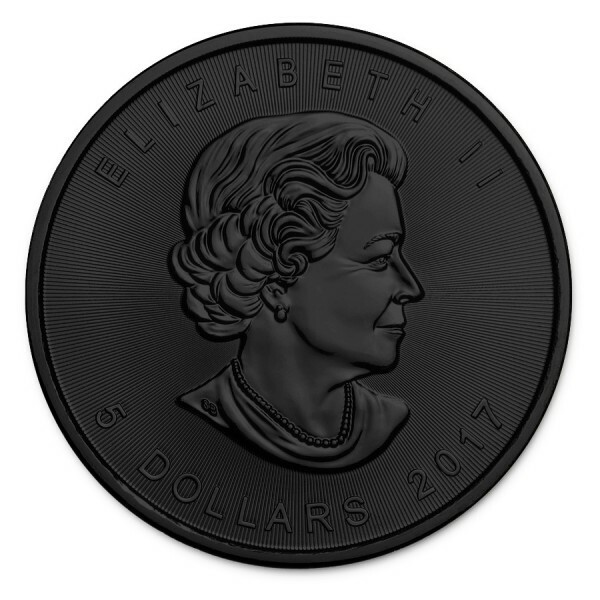 The obverse depicts the likeness of Queen Elizabeth II, and the reverse showcases the signature Maple Leaf so closely associated with Canadian nationalism and reflective of Canadian pride. 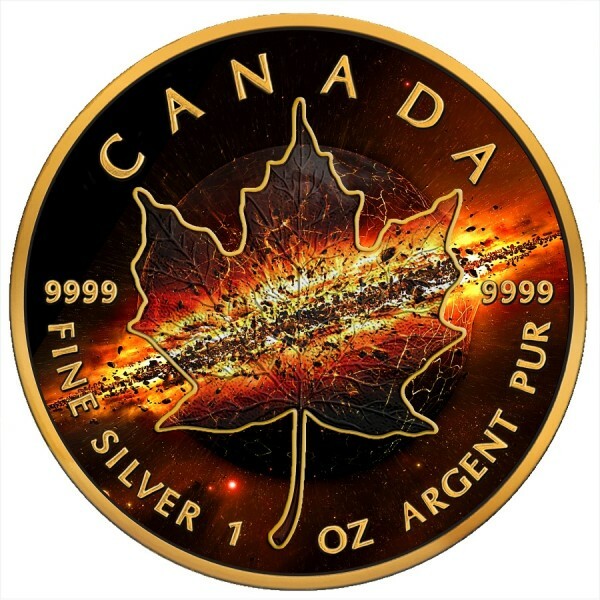 Minted in .9999 fine Silver, Canadian Silver Maple Leafs are among the purest of all Silver pieces world wide. 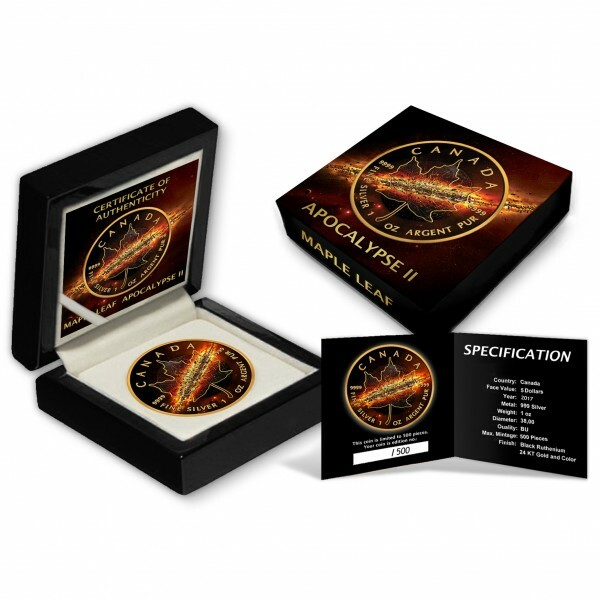 This rare and unique piece comes encased in a clear acrylic protective capsule and wood display box with certificate. Note: The colorization/plating on this piece was performed by an experienced third party company not by the mint of origin.